Our cosmetic dentists in Virginia use a a durable plastic, tooth-colored resin material and apply it with a special light that allows it to hardened and “bond” the material to your tooth or teeth. Dental bonding is a great way to restore or improve your smile. 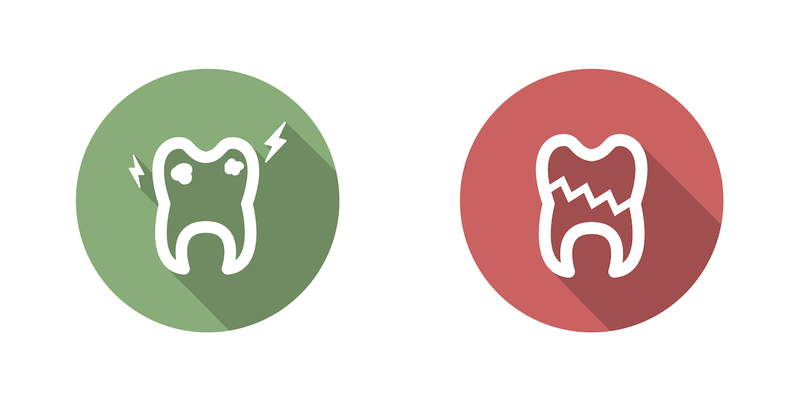 Have you suffered a chipped or broken tooth? Relax, it can happen to anyone, and you have a variety of ways to treat the troubled tooth. Very friendly ! More than accommodating.